Every trade show is an opportunity to gain insights to share with our clients. 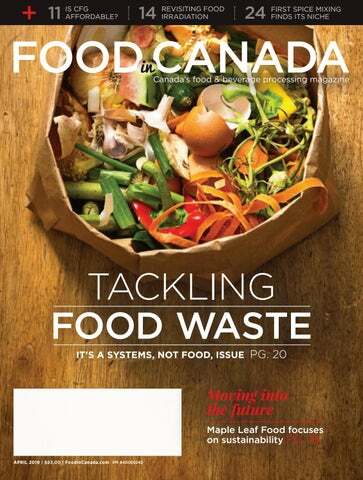 GIC (Grocery Innovations Canada) in Toronto is no exception, enabling me to identify co-packers, ingredient suppliers, emerging trends and unique concepts to inspire product development. Check out these discoveries to see if they can be applied to your business. 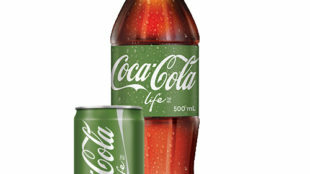 Foods we grow up with are often catalysts for commercial products. Sixteen-year-old Ameen Fadel saw a business opportunity in his mother’s “Fattoush” dressing for a popular Middle Eastern salad. 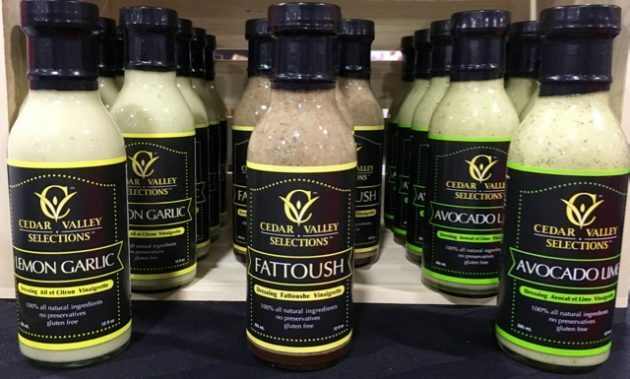 So, he entered a high school business start-up contest and launched his own food brand, Cedar Valley Selections. Oh, the boldness of youth. I wish Ameen commercial success! Planted-based food products are exploding (not literally). 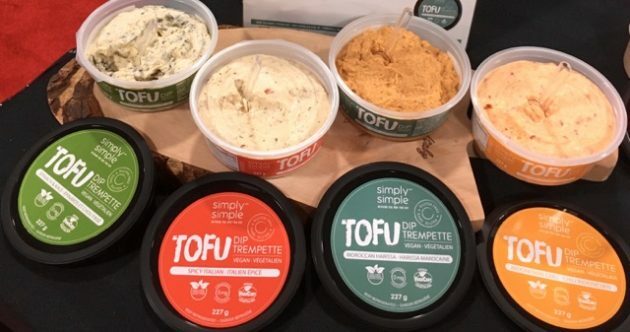 To appeal to the rising tide of plant-eating consumers, A&M Gourmet Foods diverged from dairy dips with the launch of certified vegan Simply Simple Tofu Dips. 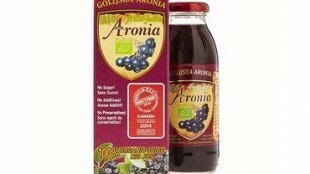 Note that nutritional profiles differ for dairy and vegan versions, which affects the label claims that can be made. Kids with food allergies often feel left out, particularly during Halloween. Seeing this as a marketing opportunity, MadeGood Foods introduced a seasonal Halloween multi-pack of “allergy friendly” snacks specially formulated for people with food allergies. When the snacks are handed out to trick-or-treaters it’s a free sampling program for the brand. 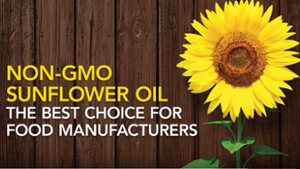 Seasonal packaging can be an effective promotional vehicle for shelf stable specialty foods. Two words of caution; don’t limit the packaging design to a specific holiday and don’t over-sell, or you may have to reimburse retailers for unsold product. When it comes to pickling, think beyond vegetables. 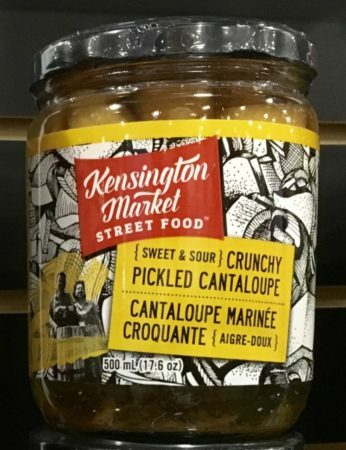 Kensington Market Street Food pickles cantaloupe, pineapple and ginger to deliver a fresh and zesty crunch. The pickled line up includes Pineapple & Jalapeño; Sweet & Hot Crunchy Cantaloupe; Sweet & Sour Crunchy Cantaloupe; and Ginger Slaw. Charcuterie platters are hot and these “pickles” make perfect pairings. Would a (slight) labelling change do you good?